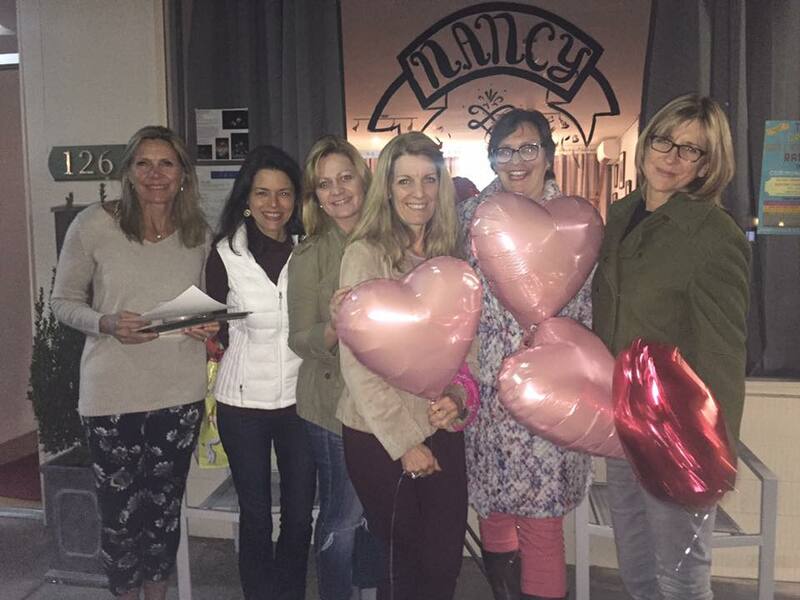 Let Healdsburg Art Atelier host your party and enjoy yourself! 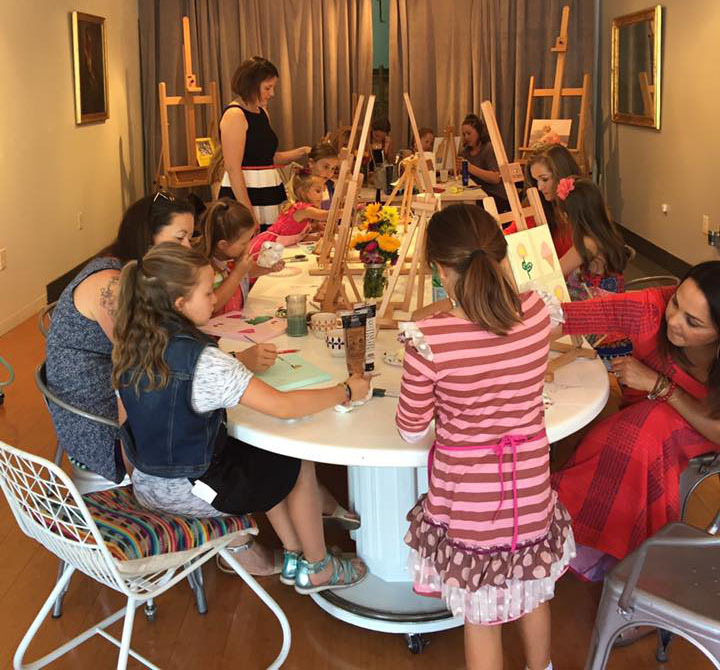 A great choice for both children and adults, your art instructor will guide you and your guests through a lovely art experience. The room will be set up with easels, fresh flowers, and balloons. You may bring in your own food and beverages. Bring the art party right to your doorstep! 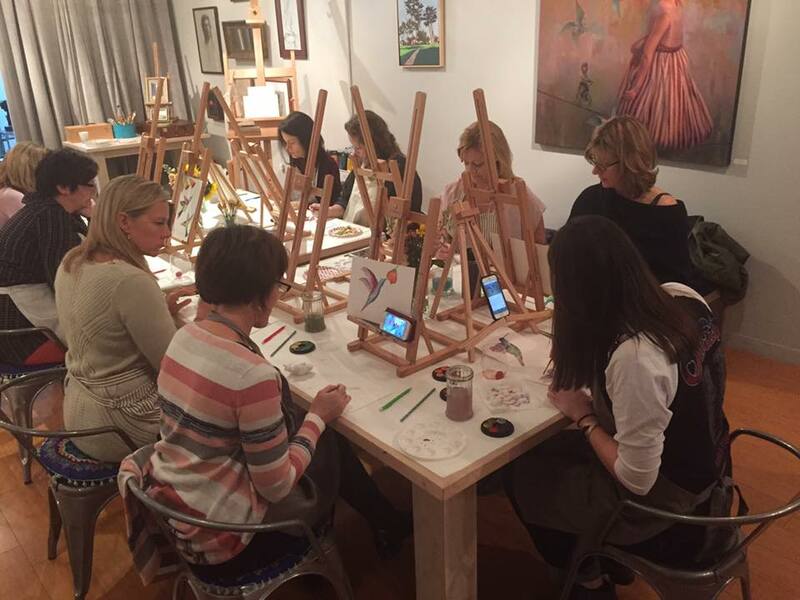 An art instructor can come to your home with all of the easels, aprons, and supplies. The instructor will set up everything. Guide your guests through and into a painting!—then you bring in your cake and goodies as the teacher tidies up. 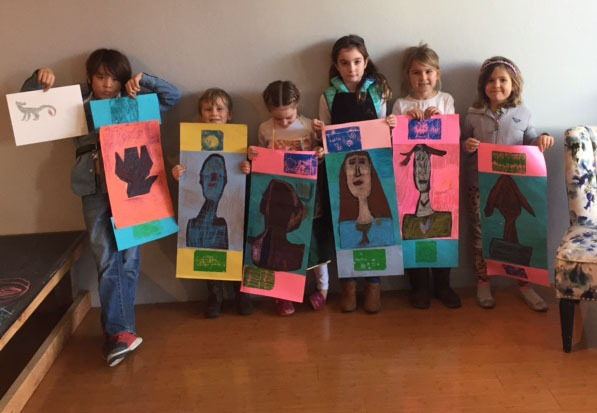 Ready to create art with a group? Email us today with any questions and to schedule.